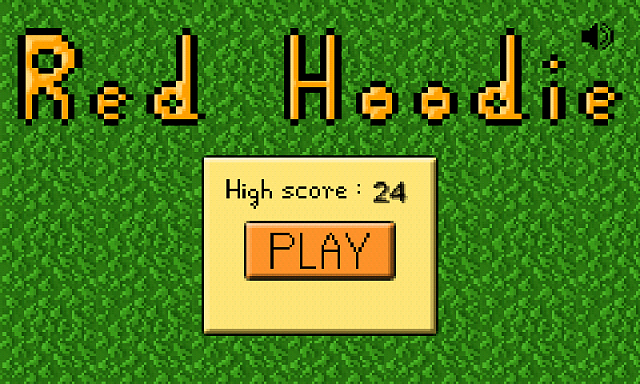 Hi, I would like to introduce my first game on android "Red Hoodie" . 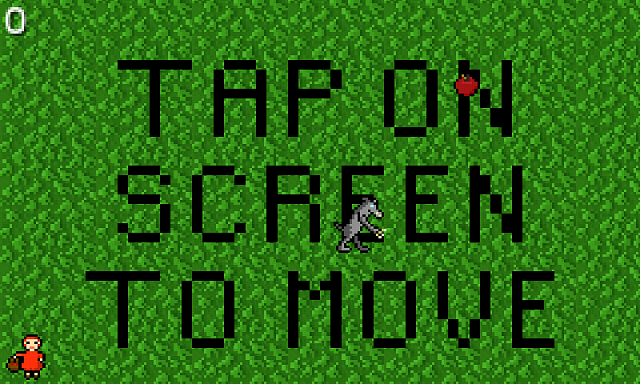 I've been working on this game for week. Pls tell me what are yout think about this game. Seems nice, keep on going. Cool idea. With 3D graphics might be a hit. Keep up the good work. I'll give it a 5 star. But I'll get some friends to download it with a little more love and touch. wanting to break off my parents plan, which carrier is best? Bally Chohan Baljinder - My Android Applications are not working after changing the Sim?